Check this out! 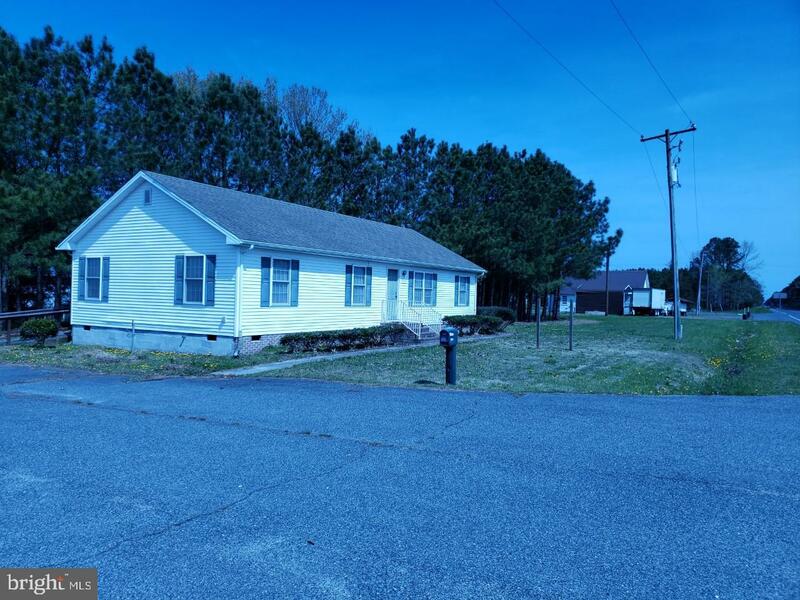 Well maintained 3 bed 2 full bath rancher, converted to office space on Crisfield Highway. 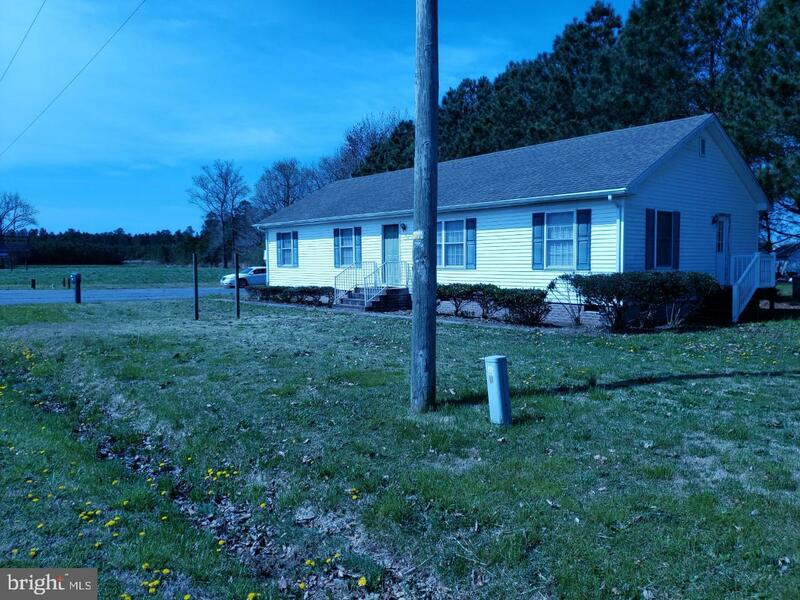 This property features 5.2 acres of cleared acreage and over 1000 ft of road frontage! 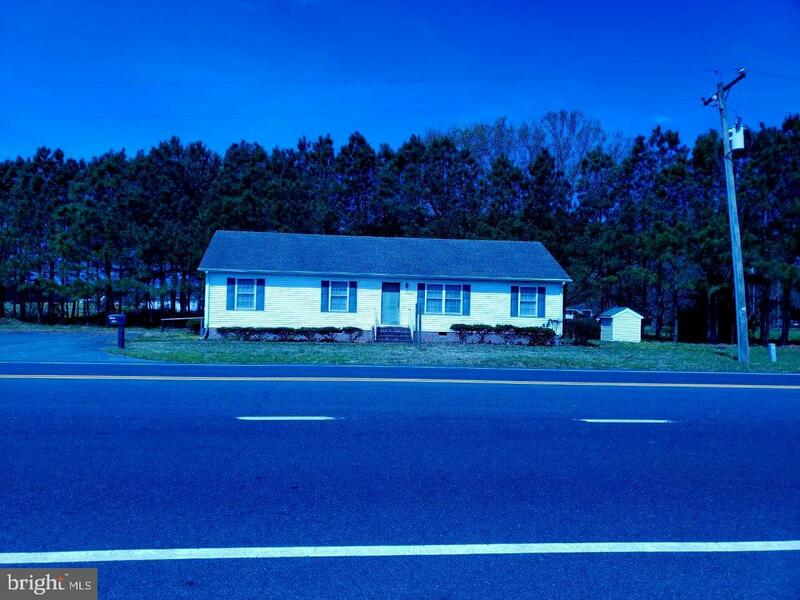 C-2 zoning allows for endless opportunities for home and businesses. 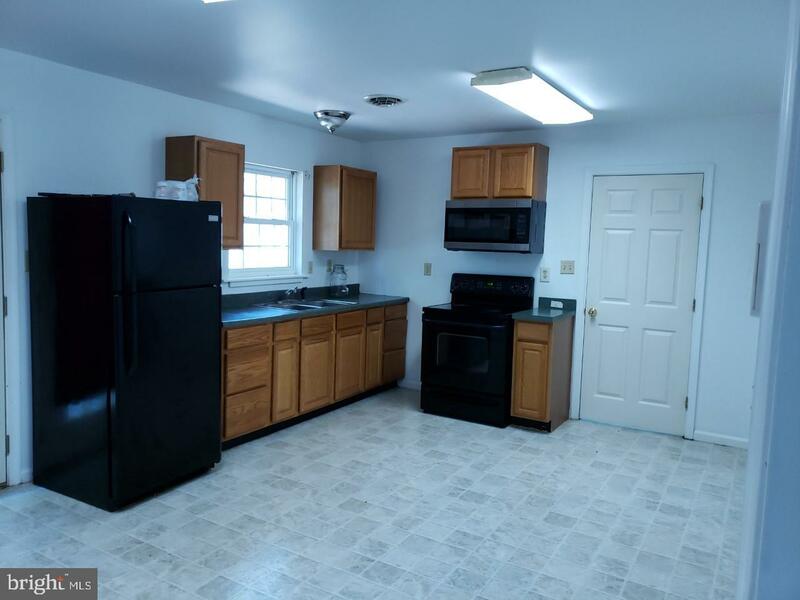 This one won't last long, come and check it out! !